"Being on the line and racing against this machine, I can give my thoughts about it. 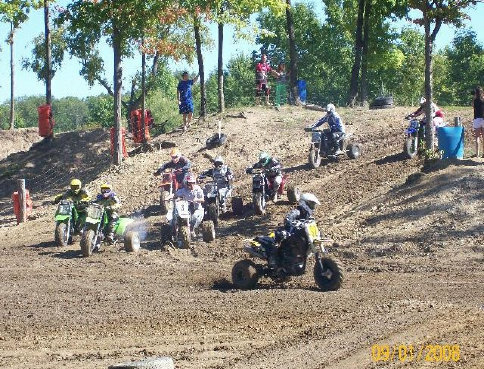 Upon the first gate drop, it took a MASSIVE holeshot. Keep in mind, though, holeshots are a lot more rider than machine. 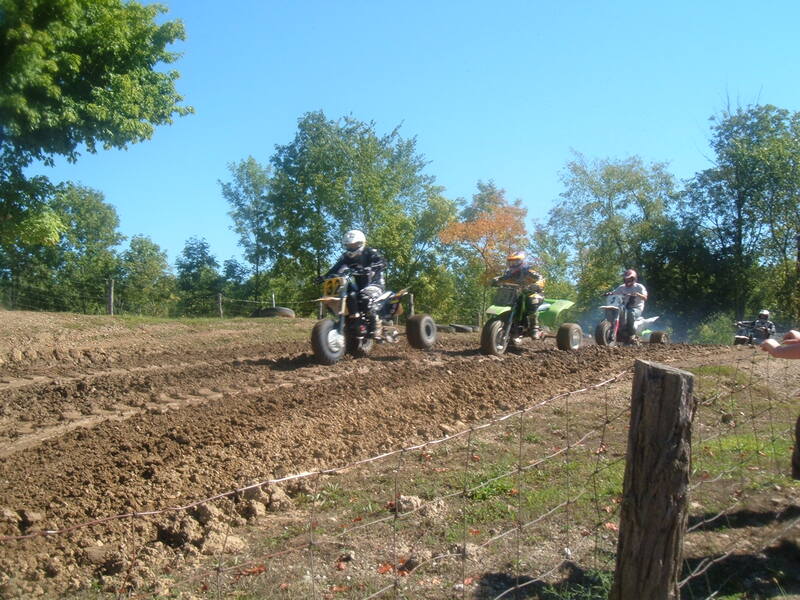 Regardless, there were two other 450cc 4 stroke trikes in this race." Tim Keister (aka "atctim") of Tionesta Trikes.